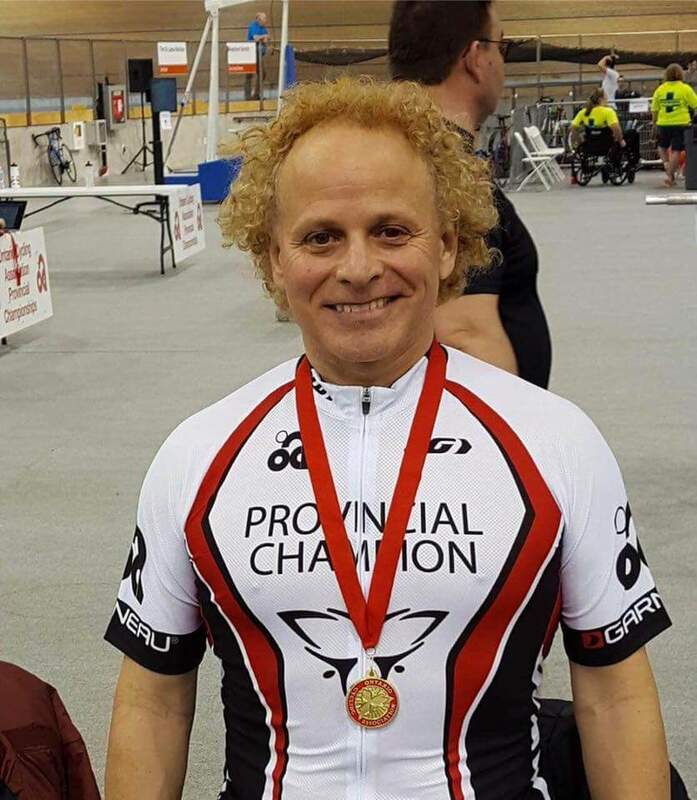 Another great day at the track with Andy taking 1st place in the Master B Sprint Competition! Way to go Andy!! 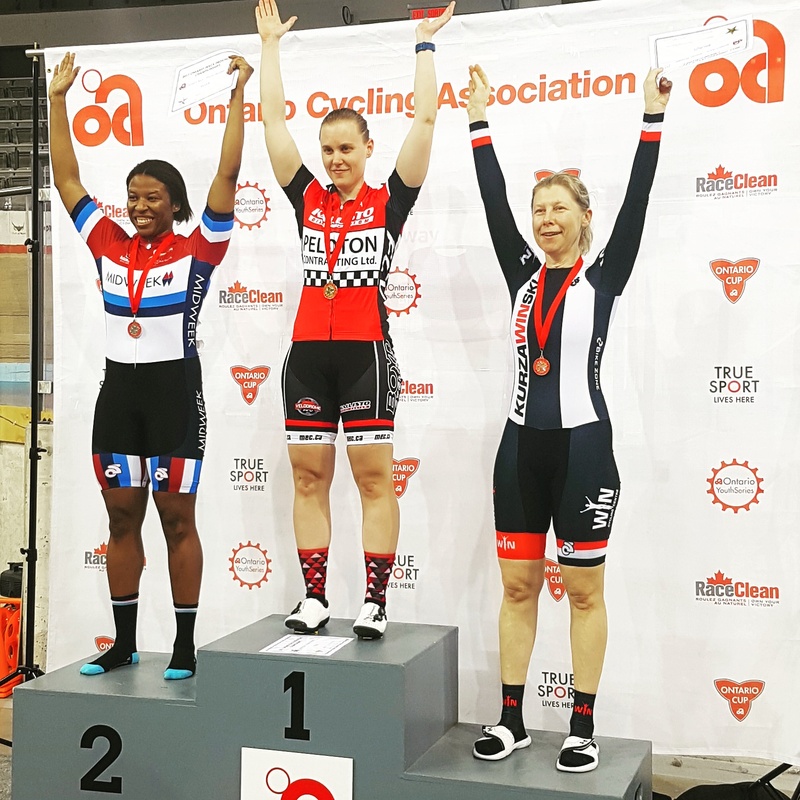 Also well done and congrats to Vlada who held her own taking 3rd place in the Masters Womens Scratch Race! 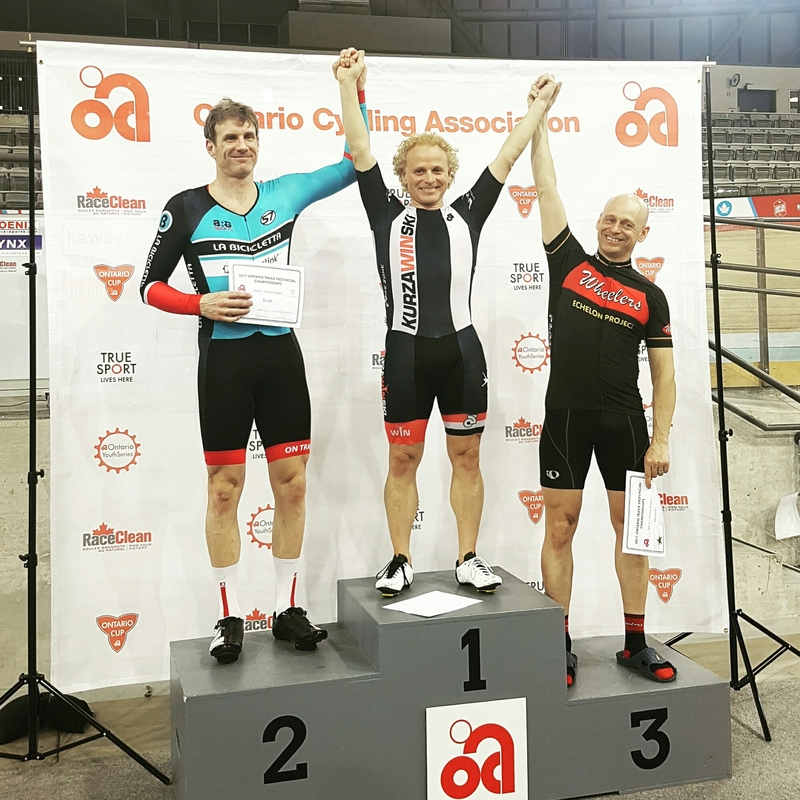 Big shout out to Dominic & Sean L who rode extremely well in the Elite men’s Scratch Race placing 5th and 6th. Way to go guys!